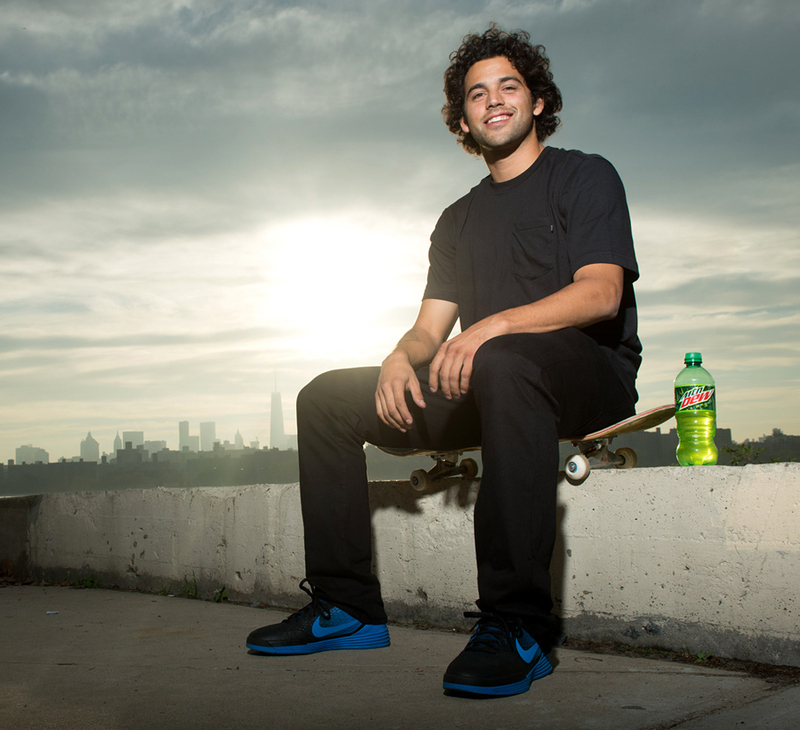 How do you create a digital hub that draws fans deeper into the DEW universe? Designed From a New Perspective: A mobile-first experience for a mobile-first world. 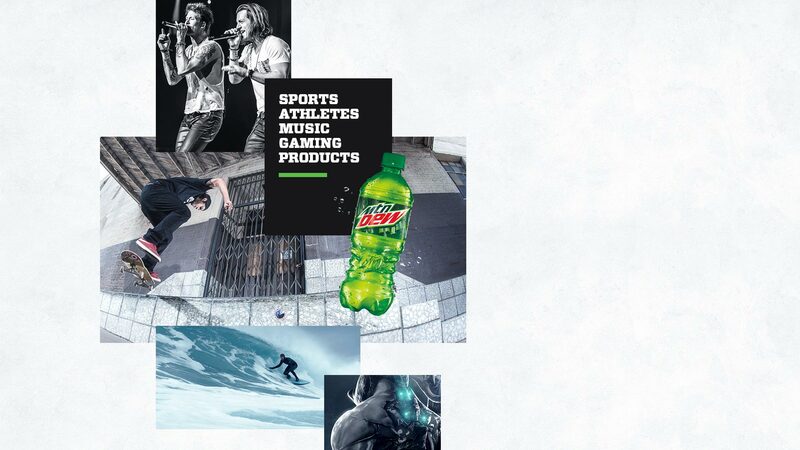 Everything in One Place: DEW gaming, music, athletes and more under one roof. Fully Editable Content Templates: Pages are scalable and easy to update without feeling generic or templated. 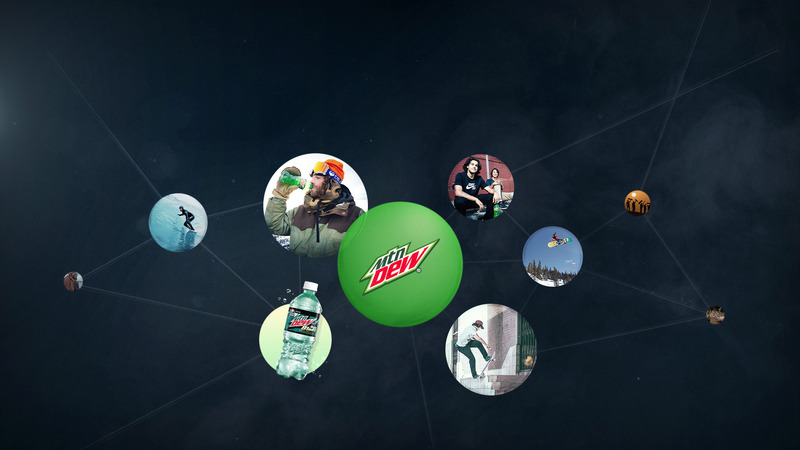 Richer User Experience: Endless scrolling and suggested content draw fans deeper into the DEW universe. The result? 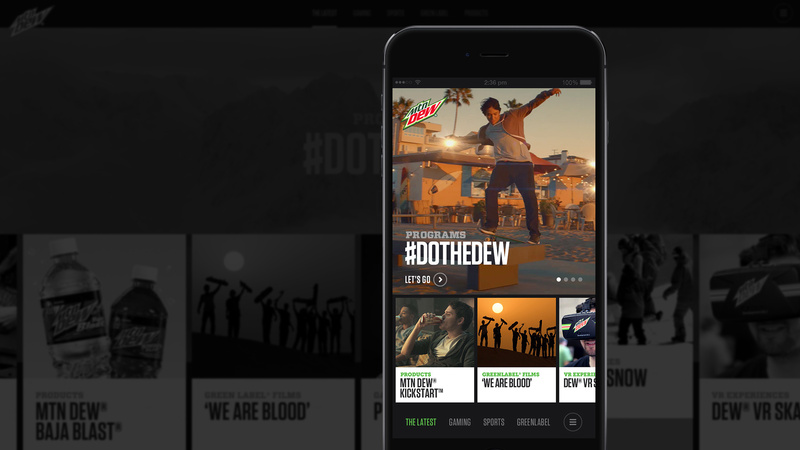 A new MountainDew.com that unites all DEW programs, products and content together in one place, designed specifically for mobile screens. Whether you’re into gaming, skateboarding or music—or just want to check out info on your favorite flavor—everything is easily accessible. 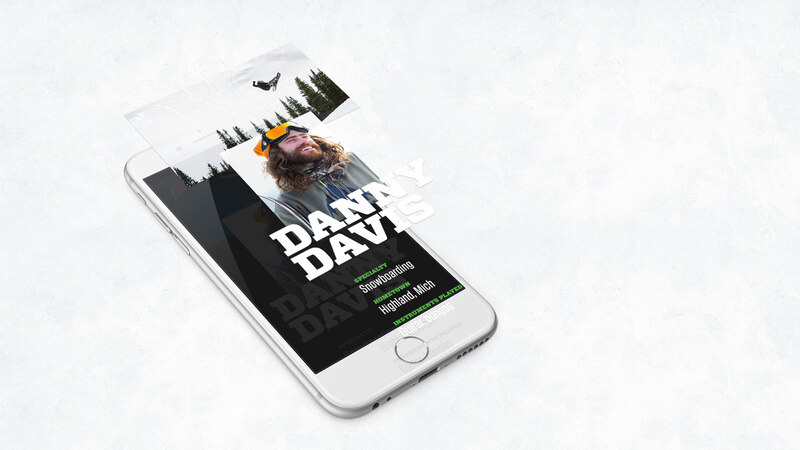 We wanted visitors to spend more time with DEW, so we created big eye-catching visuals to quickly engage visitors on the homepage, and an endless-scrolling navigation that draws them deeper into the brand. The new pages can be easily updated without feeling generic or templated, allowing DEW to scale their content throughout the year. As a result, every section has its own vibe and always feels fresh.